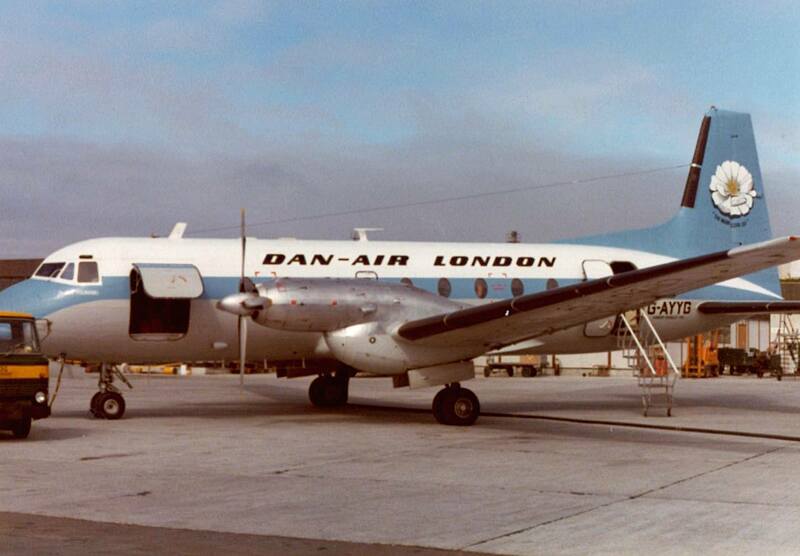 Dan-Air started off in May 1953 with a single Douglas DC-3 and stuck around until 1992 when they were sold to British Airways for the nominal amount of £1. The name originates from the parent company Davies And Newman. 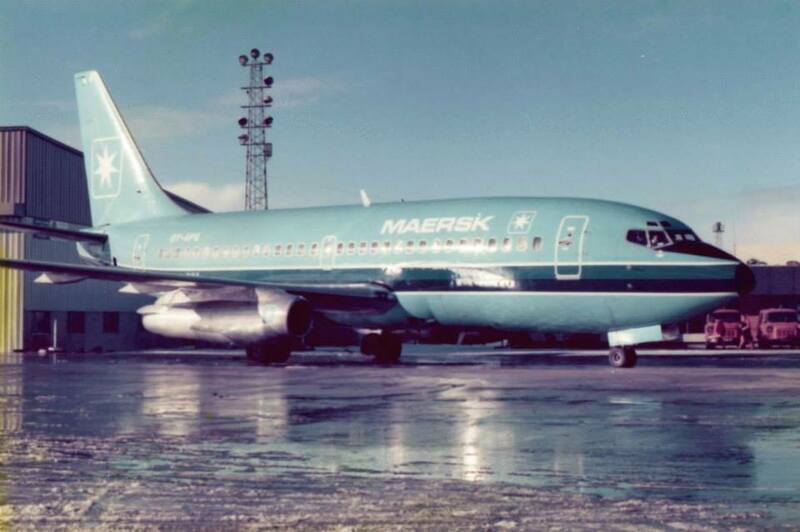 North Sea operations began in 1974 with one 748 based in Aberdeen and grew to the early 80’s with a fleet of 13 Hawker Siddeley 748 turboprops. 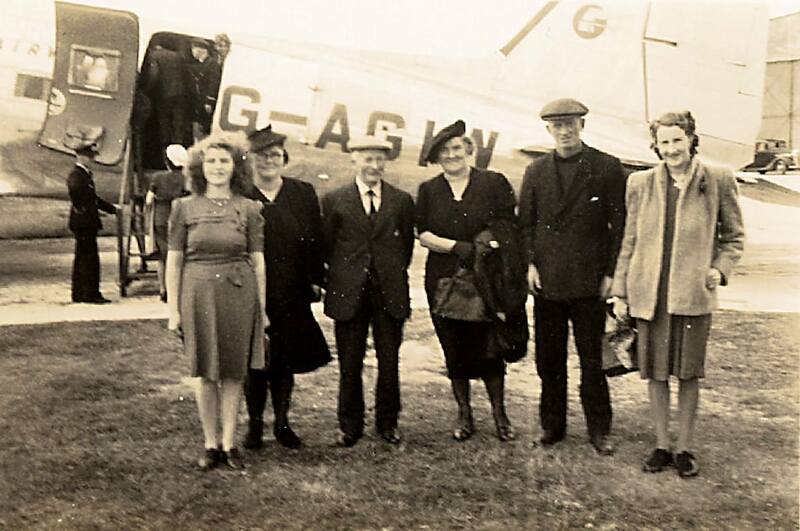 On the 10th January 1977 Dan-Air flight 0045 (G-AZSU) was landing at Sumburgh from Belfast and was unable to stop due to a slippery runway. 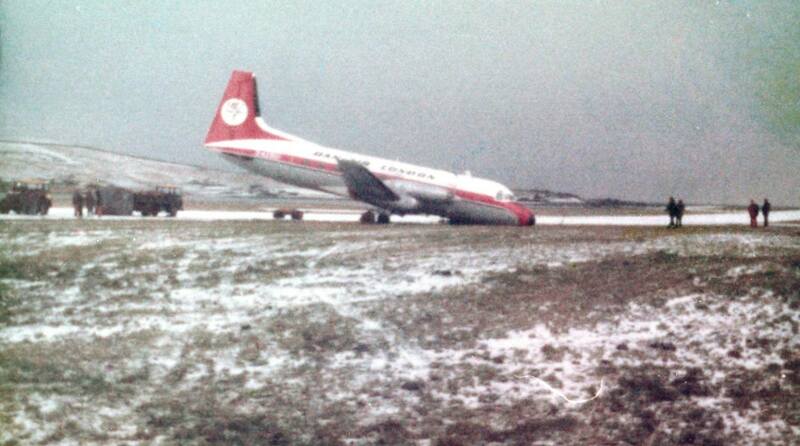 It was intentionally steered from the paved surface which caused the nose-wheel undercarriage leg to collapse. 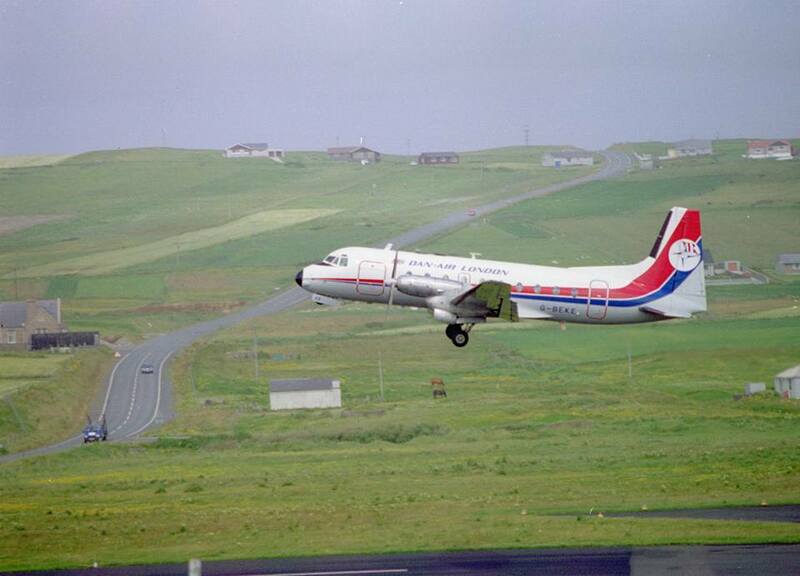 Dan-Air was flying approximately 20,000 passengers to and from Sumburgh every month during 1979. 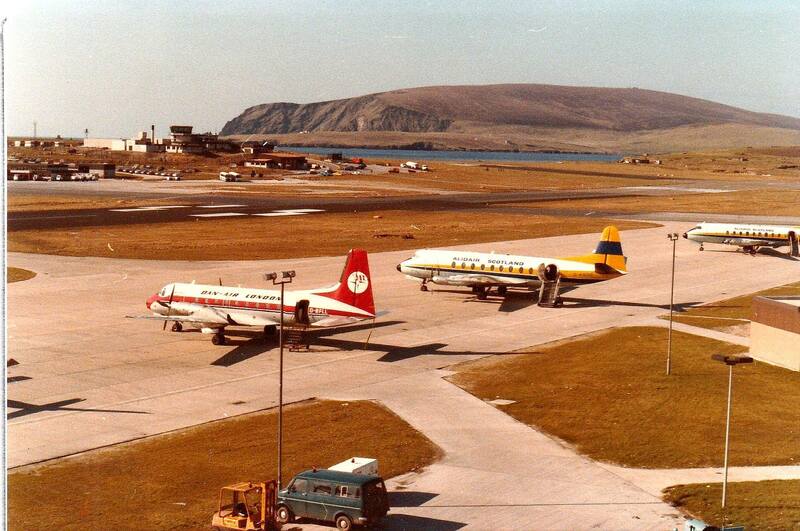 In July 1979 Dan-Air Flight 0034 (G-BEKF) crashed into the sea at Sumburgh. 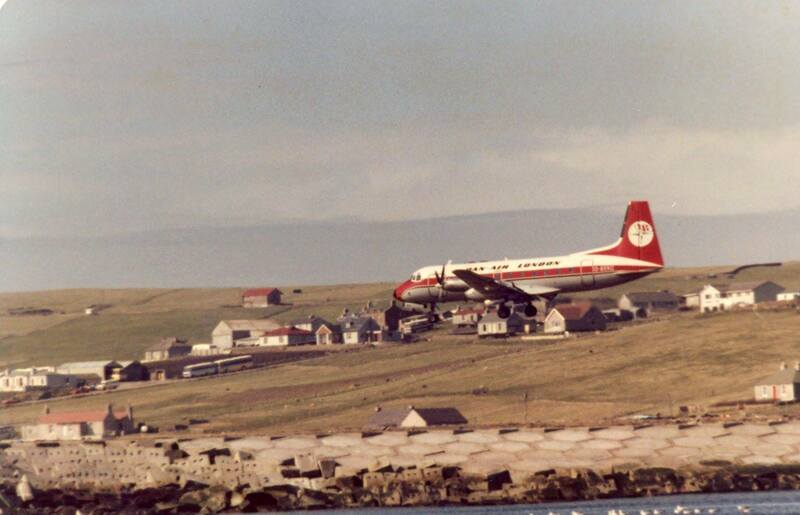 In 1980 Dan-Air renewed its contract with Shell for another two years on the Aberdeen-Sumburgh route. 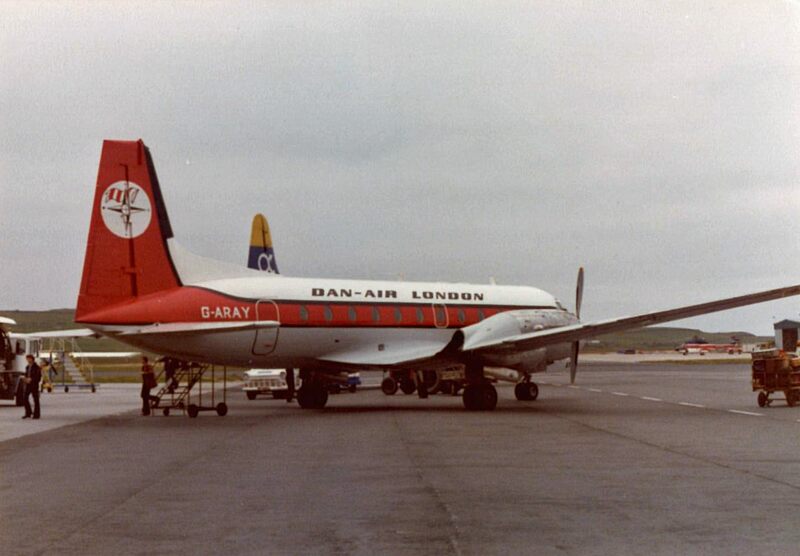 In 1984, in terms of passengers carried and aircraft fleet size, Dan-Air was the UK’s second largest airline, with only British Airways beating it. By this stage its Aberdeen-based oil fleet was down to three 748s. Currently 6 photographs of planes operated by Dan-Air.